After debuting in our sister city last year during the Foire de Tours, nearly 50 historic World War I posters from the Weisman Art Museum in Minneapolis will be on display to commemorate the 100th anniversary of the World War I armistice. 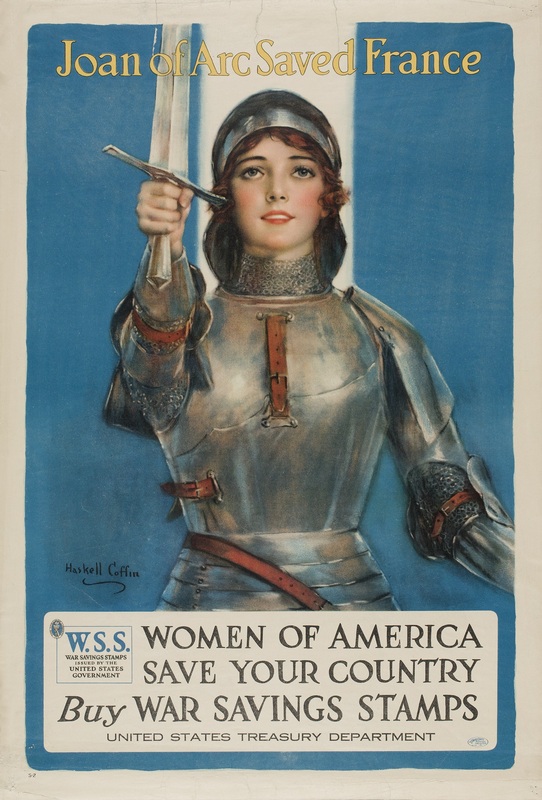 “Fight or Buy Bonds,” running from June 9 – September 9, features American propaganda posters produced to rally the people and help support “the Great War.” This is just one of the beautiful images you will see! For more information, please visit the Weisman’s website.